You can only use one reward per fuel transaction. 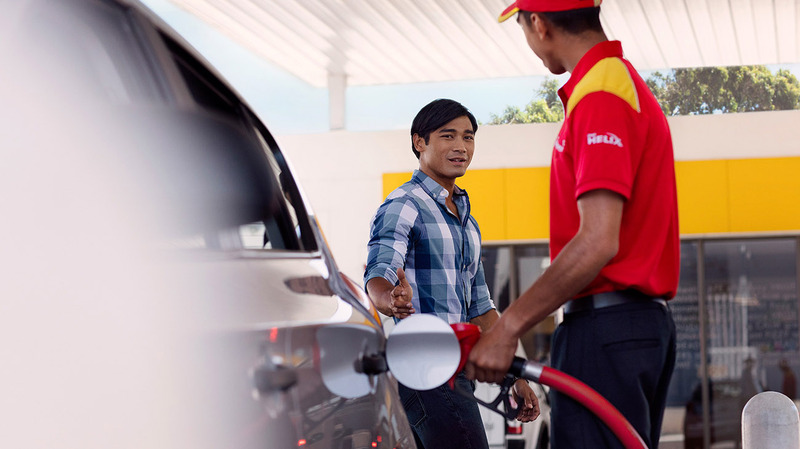 For example if you are a Shell Energy customer you can decide between using the Shell Energy fuel saving discount and any other fuel reward you may have been awarded. If you have activated a fuel reward in the app or online, then this will be applied at the time of the transaction instead of your discount which means you will not get to use the 3% fuel saving in that particular transaction.